Non building residential. Our expertise at your hand. 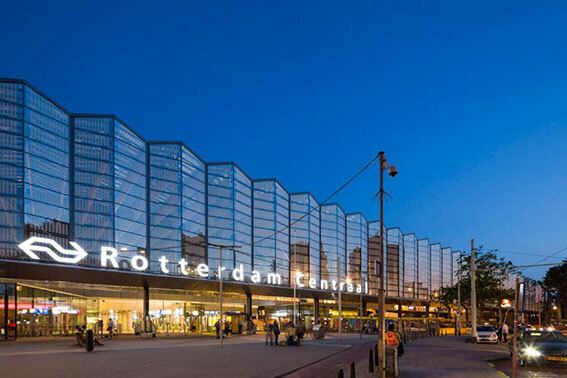 The concept of non-residential construction includes buildings with different uses, mainly devoted to meet the demand for institutional or corporate. 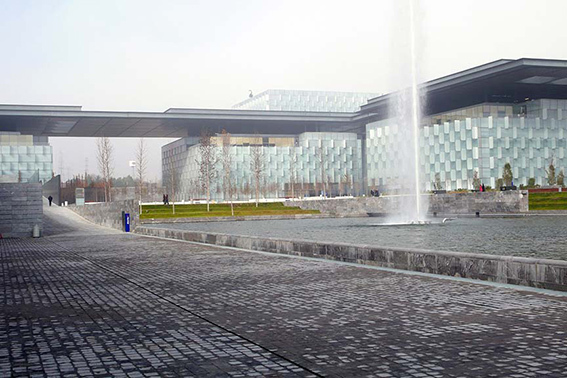 Alcantara Stone™ is able to cover a variety of records at the time of production and supply of exclusive materials for all applications, contributing to some of the most representative buildings designed by prestigious architects. Thanks to a consistent and studied design from the ground up, starting with raw material and the capacity of processing in our own facilities, we can position ourselves as a reliable bet when approaching a project. Big ones or bold ones? No matter the project, we achieve it. Alcantara Stone™ has many years of experience supplying, collaborating and even offering our stone skills to many companies. In that sense, we've been involved in many interesting projects from big headquarters or campuses to small but cozy buildings, moving from outside architecture to interior design. You can find the most interesting projects where we've been involved from the very first moment in the projects section, mainly under the Headquarters and Offices categories. We can achieve to success the most biggest projects. We work side by side with designers to get the most. Those kind of ptojects are a delighful for our senses, offices or institutional builings which puts its enfasis and design in people. Designers have its own creative language. Only talking about its ideas and working hand by hand can end up in the most beautiful and unique cozy designs that fulfills the design and the customer expectations. Brochure. Just check it out. Following you can find a brochure of Alcantara Stone™ and its exclusive materials. Following you have some interesting information and percentages. Most emblematic works ever. Just check it out. Following you have some representative works where we've been working through years with these leading construction companies. 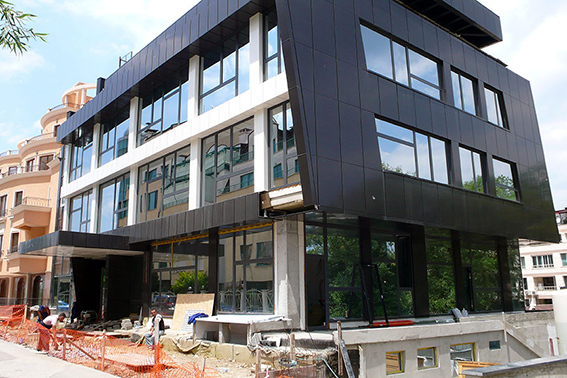 Alcantara Stone™ has provides its exclusive material Alcantara Black® for the replacement of existing materials or making new areas in the whole building surroundings of Telefónica´s complex District C.
Sofia, year 2010. Traces of the economic crisis and political turmoil are still fresh. It remains difficult to talk about development in the construction sector. But it is then precisely when the TRACE holding decides to build his new Office, a building located near the "South Park" in the heart of one of the most prestigious neighborhoods, "Lozenets". 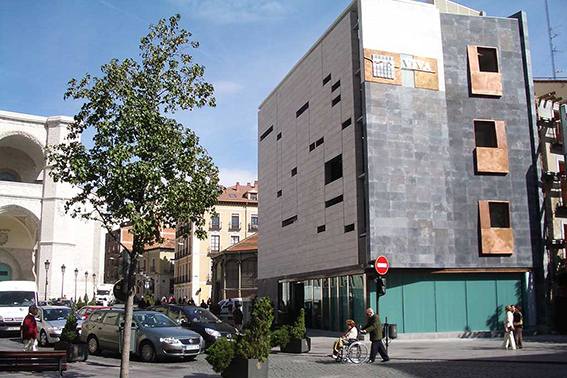 The Municipal land society and the Valladolid housing debuts this beautiful and stylish building in the heart of Valladolid, near to the Town Hall and the convent of “San Benito El Real” as a companion of the Square. Alcantara Stone™ has collaborated in this project bringing its unique natural stone products such as Alcantara Black®.